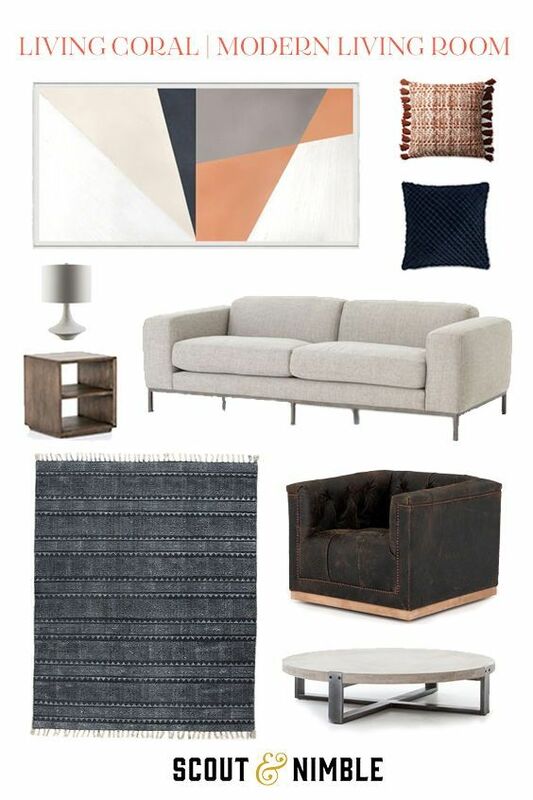 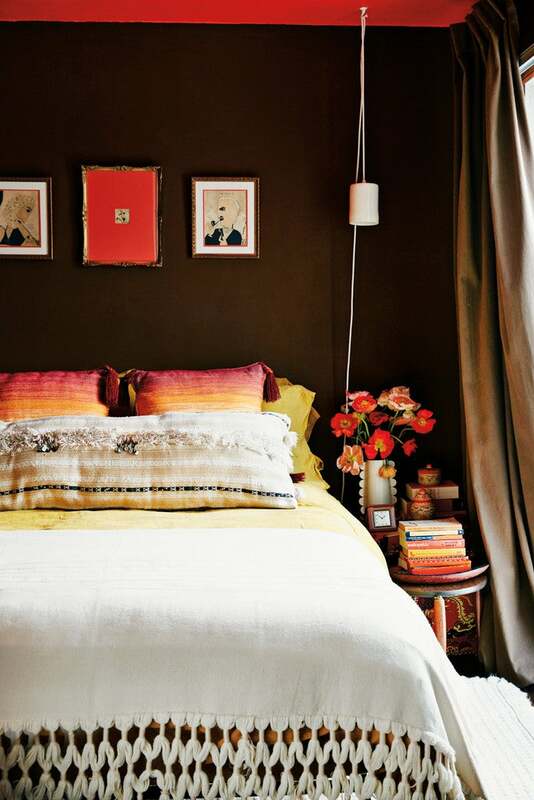 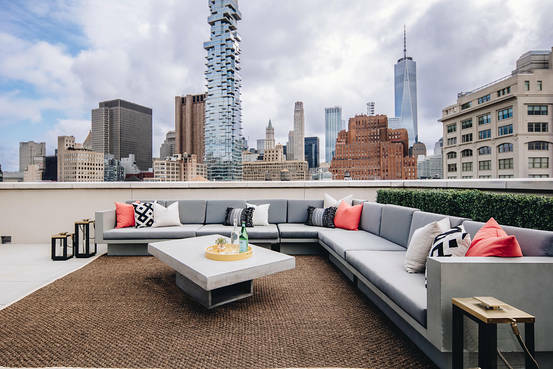 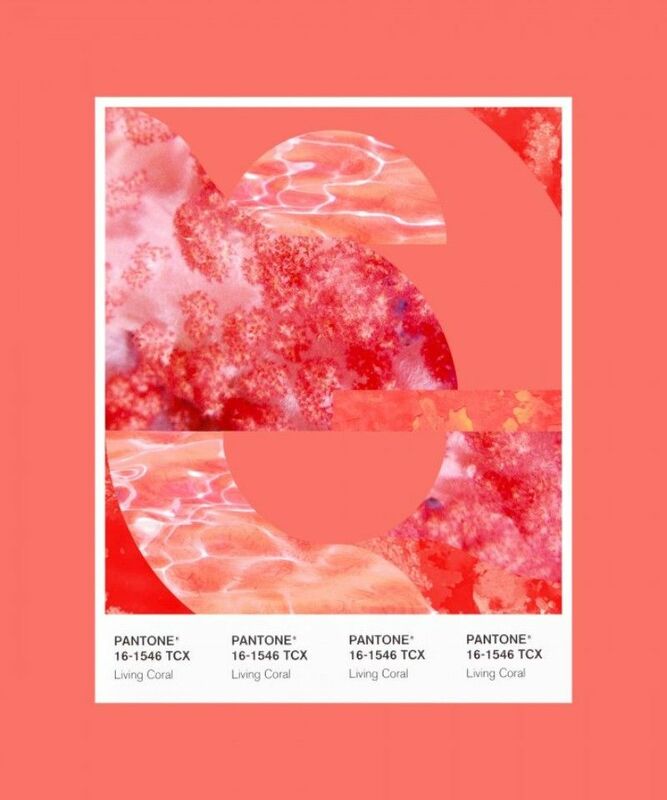 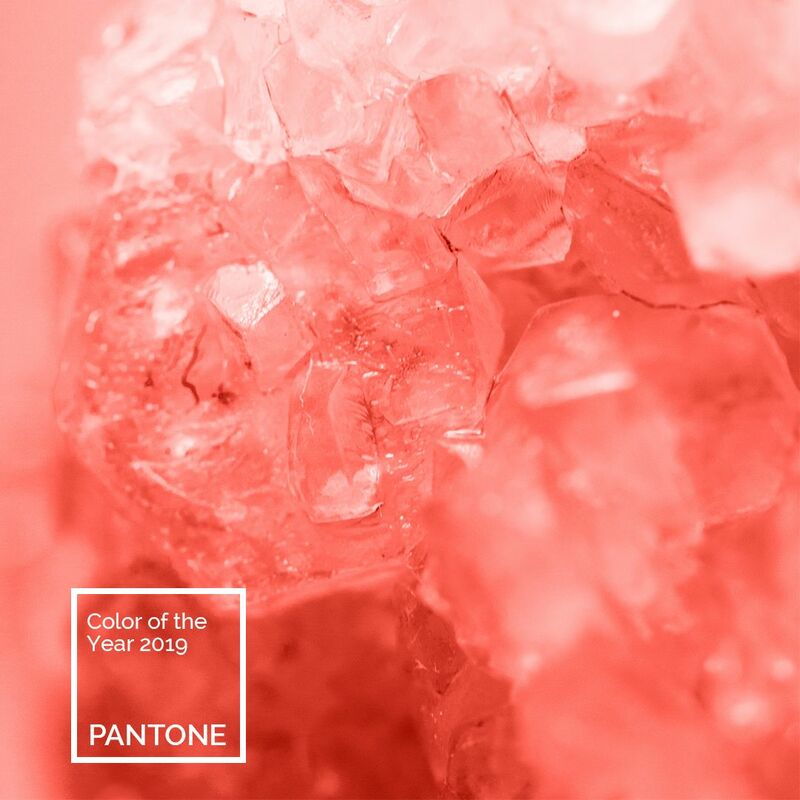 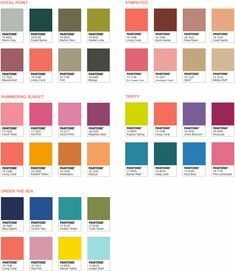 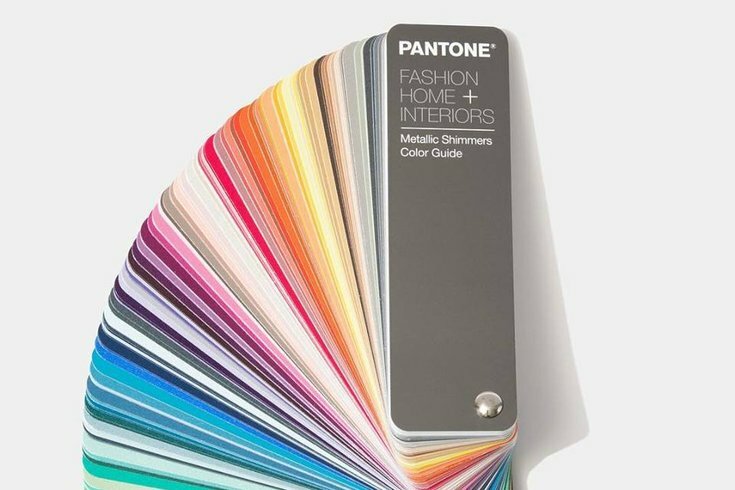 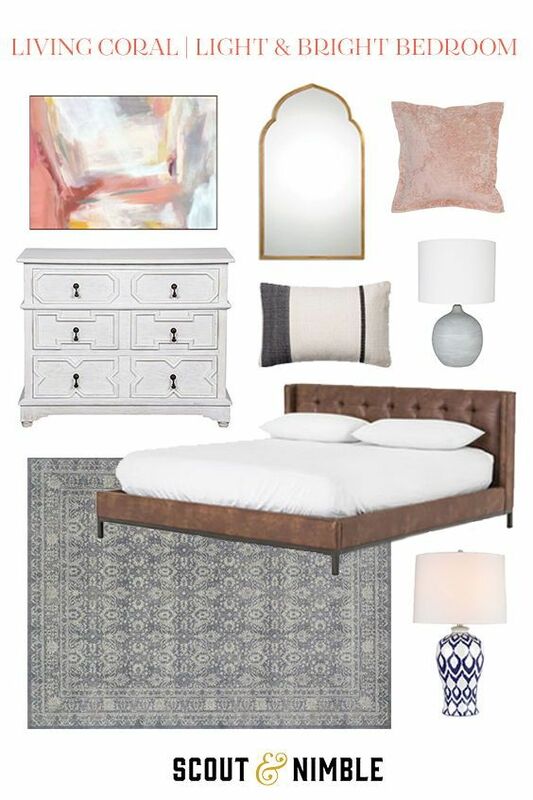 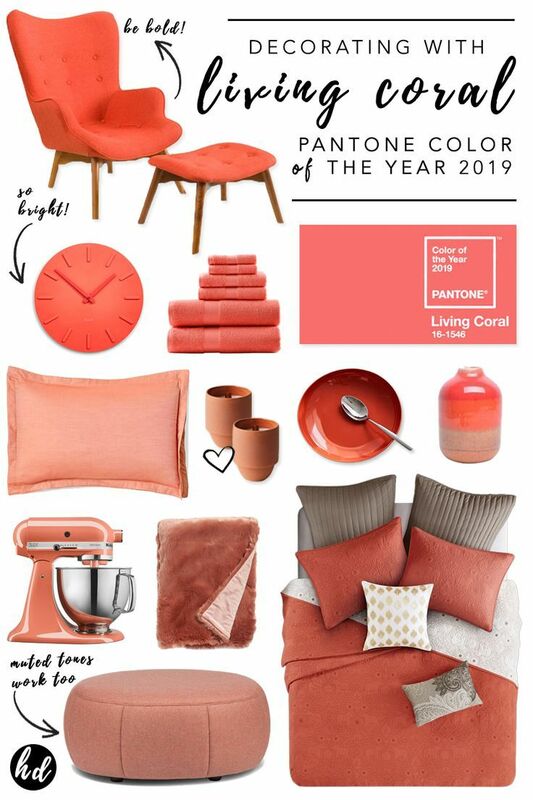 We Are Loving Pantone's Color Of The Year–And You Should, Too! 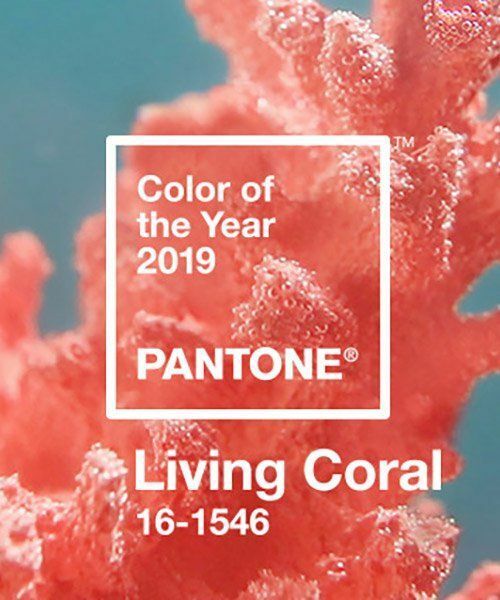 It looks like 2019 is getting brighter, more vibrant, and arguably, a little tropical. 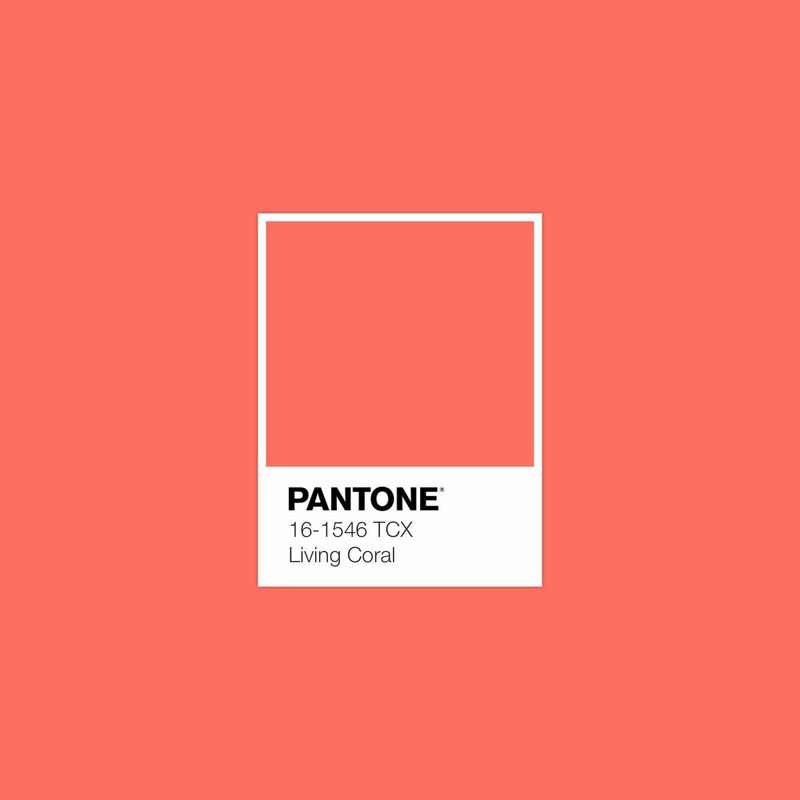 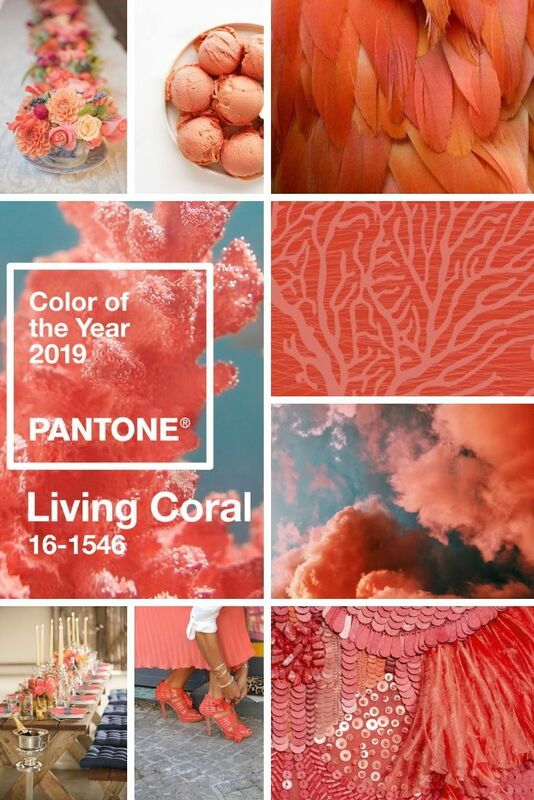 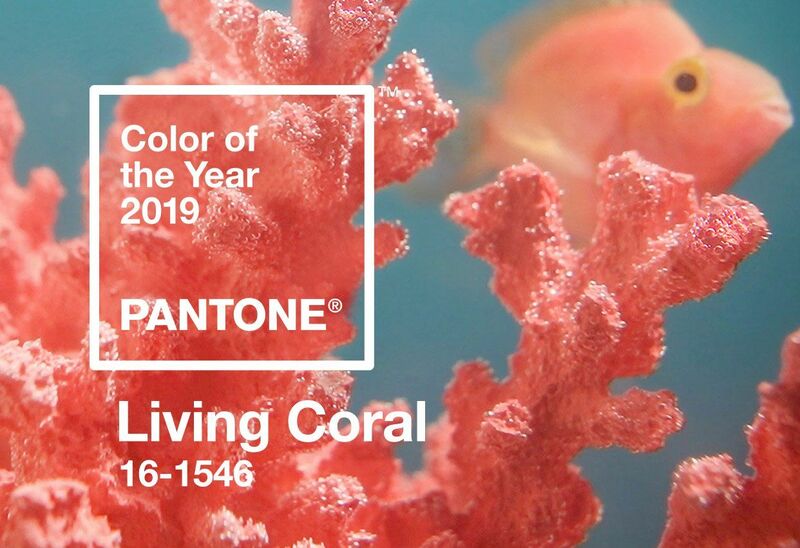 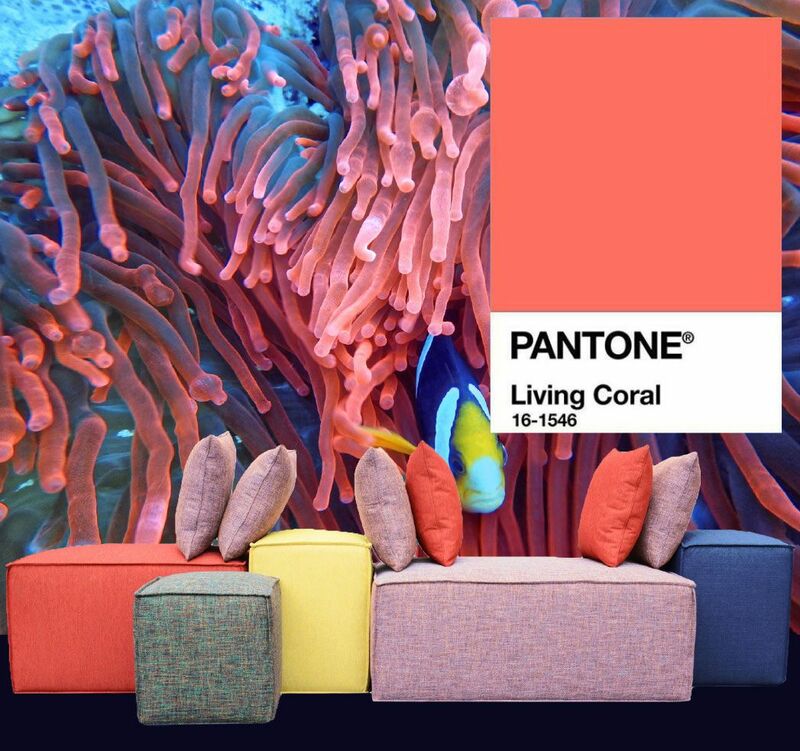 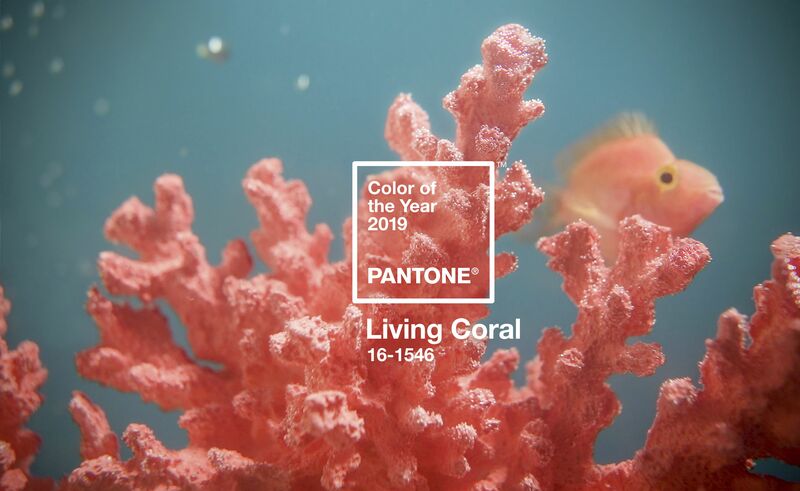 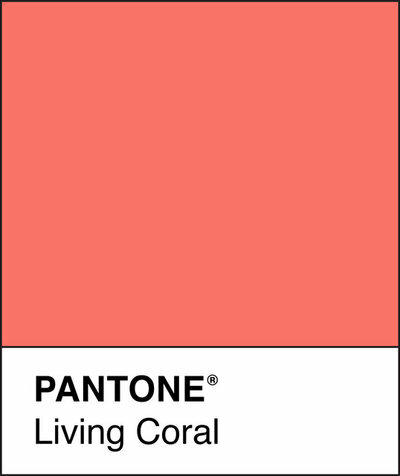 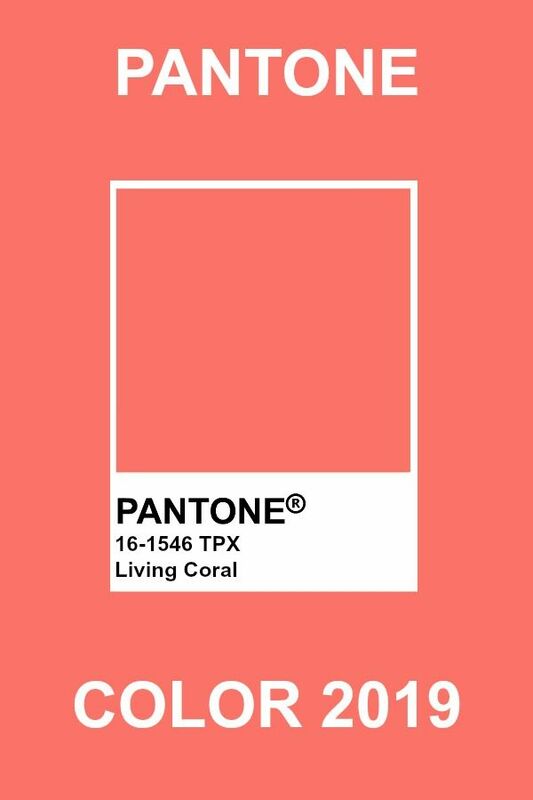 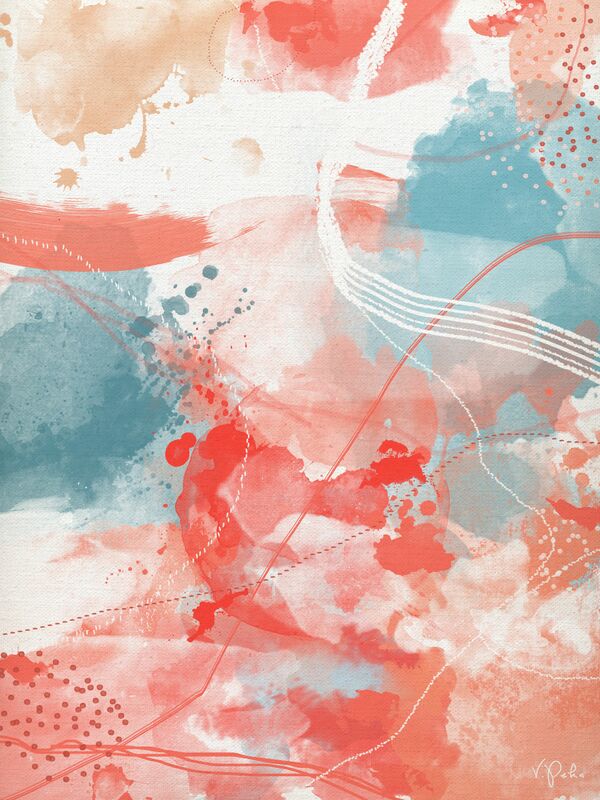 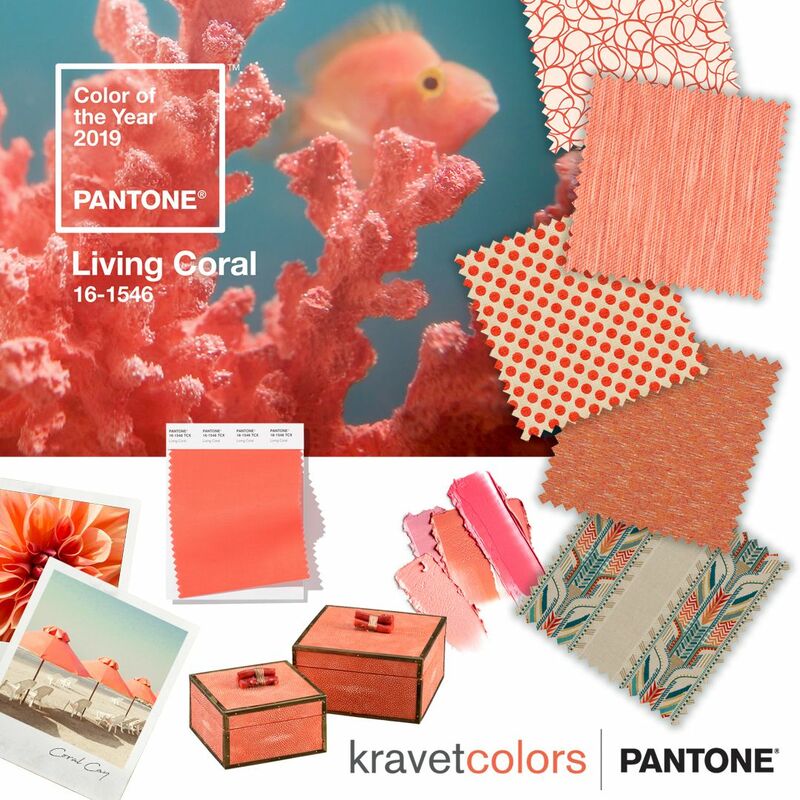 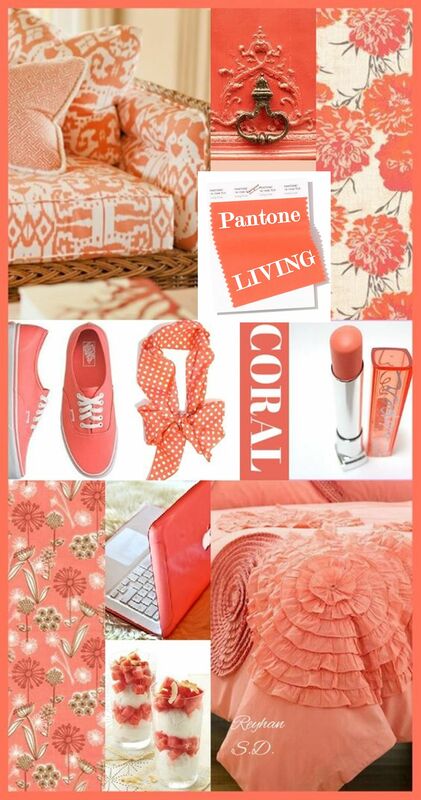 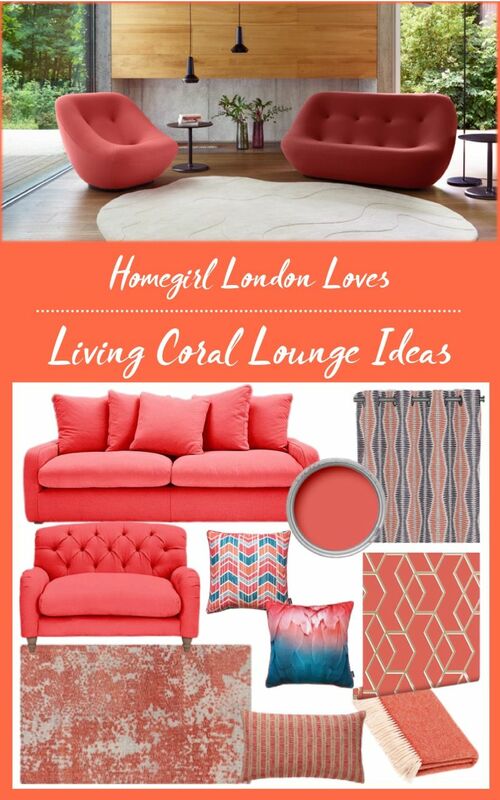 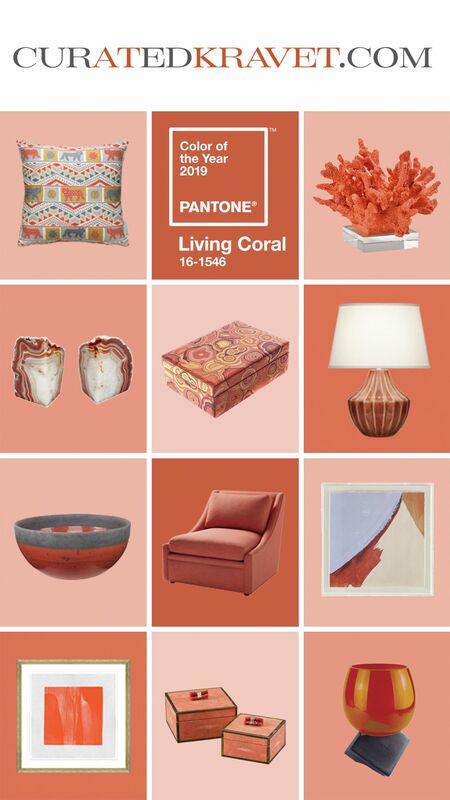 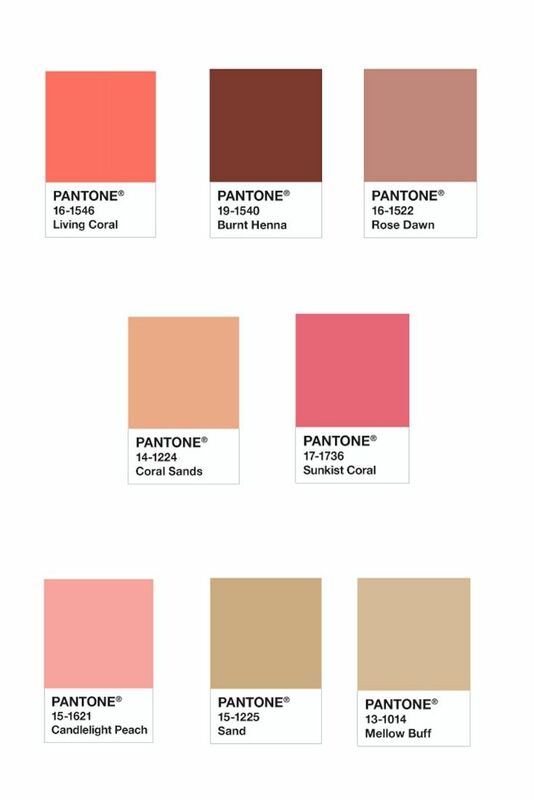 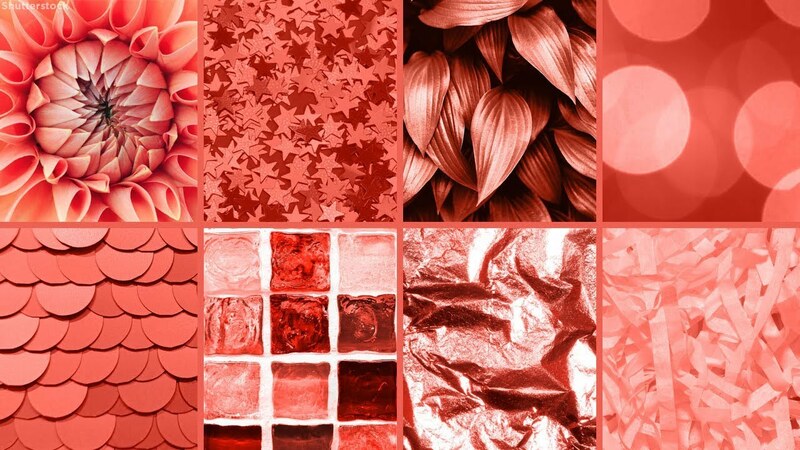 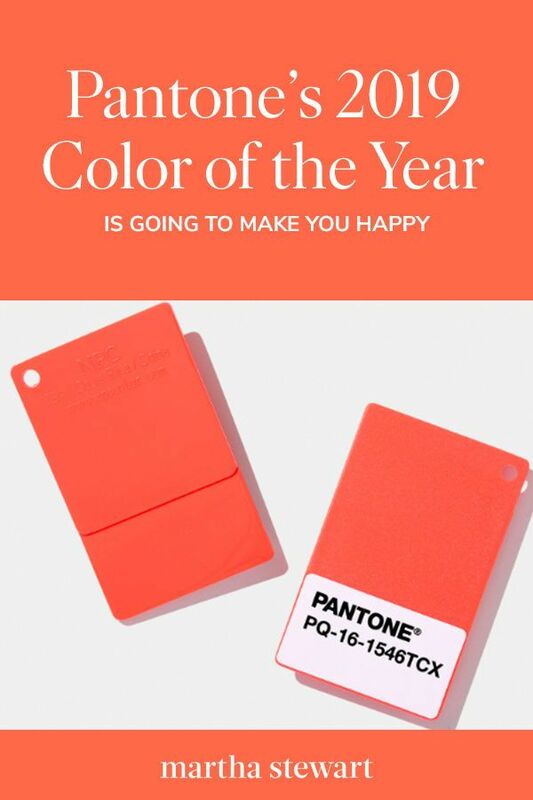 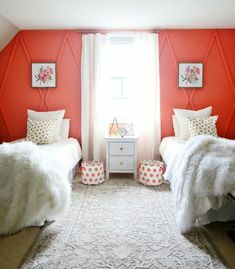 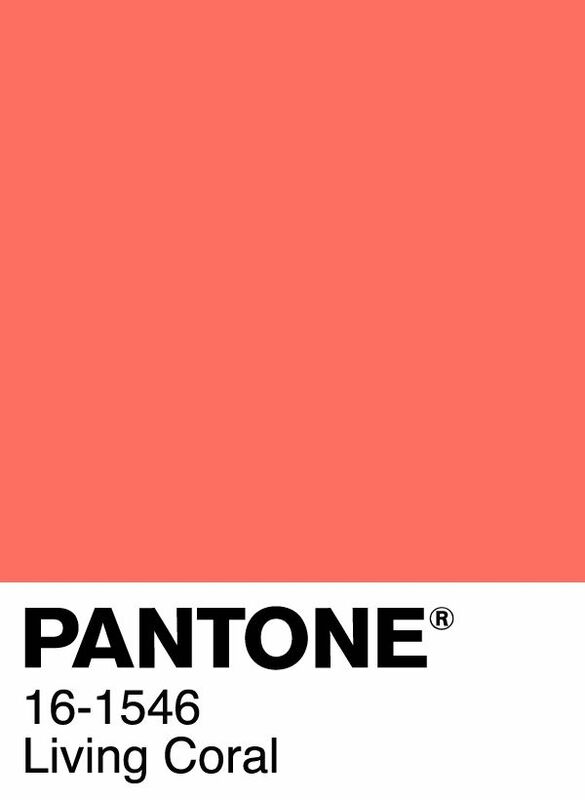 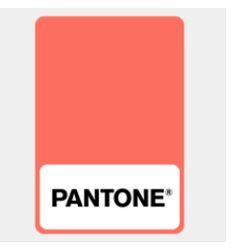 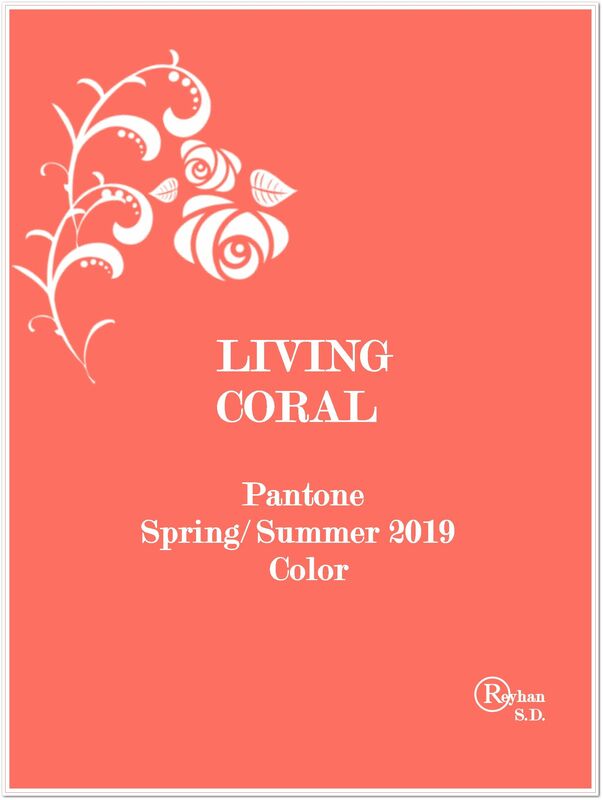 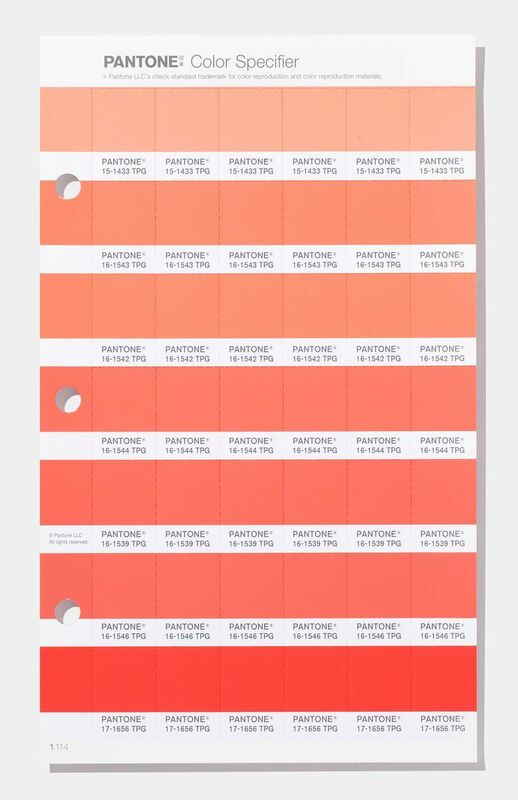 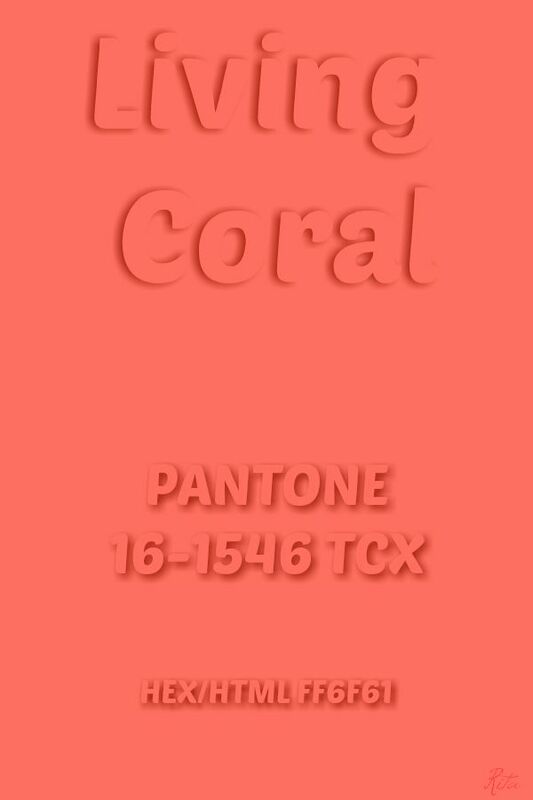 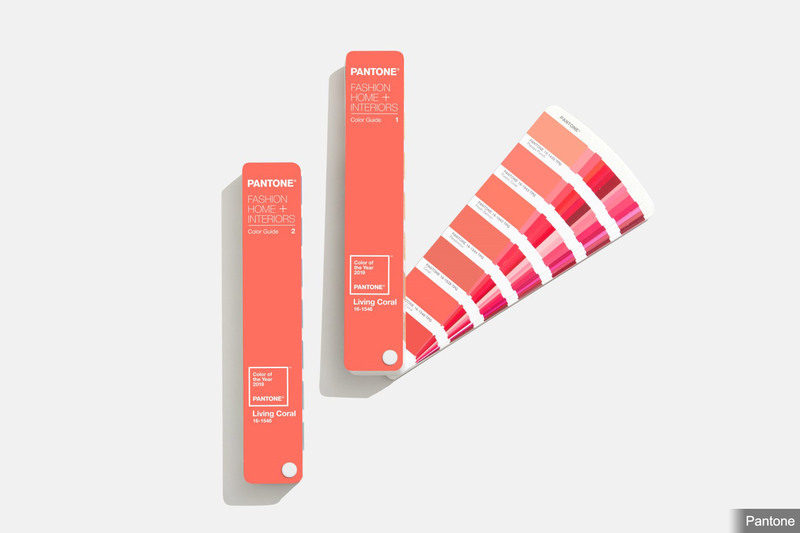 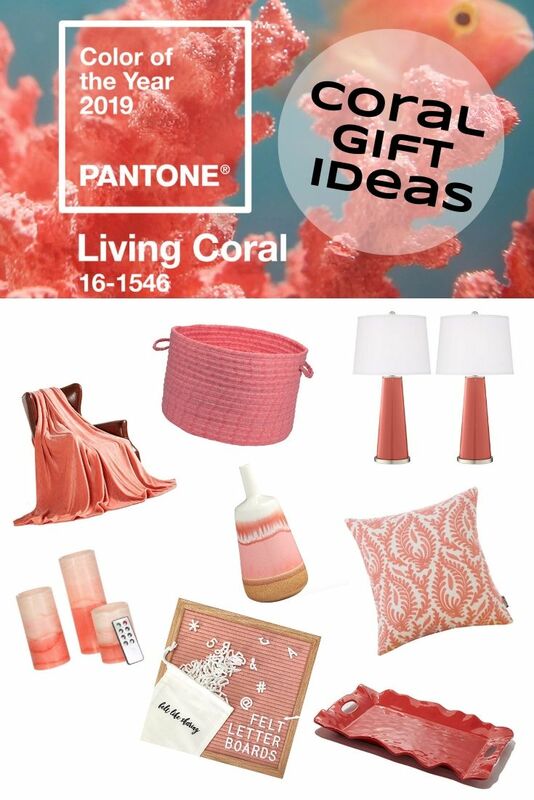 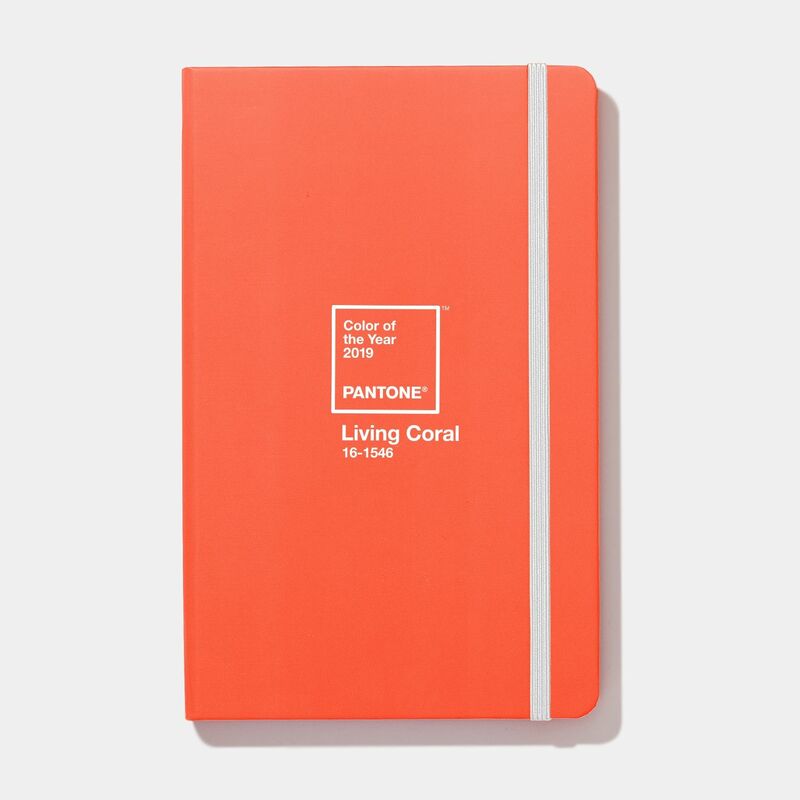 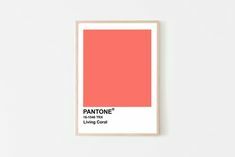 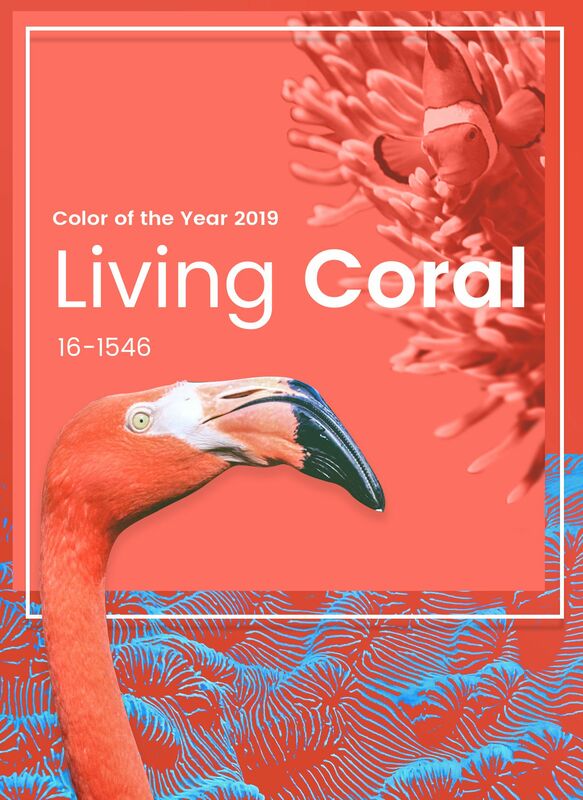 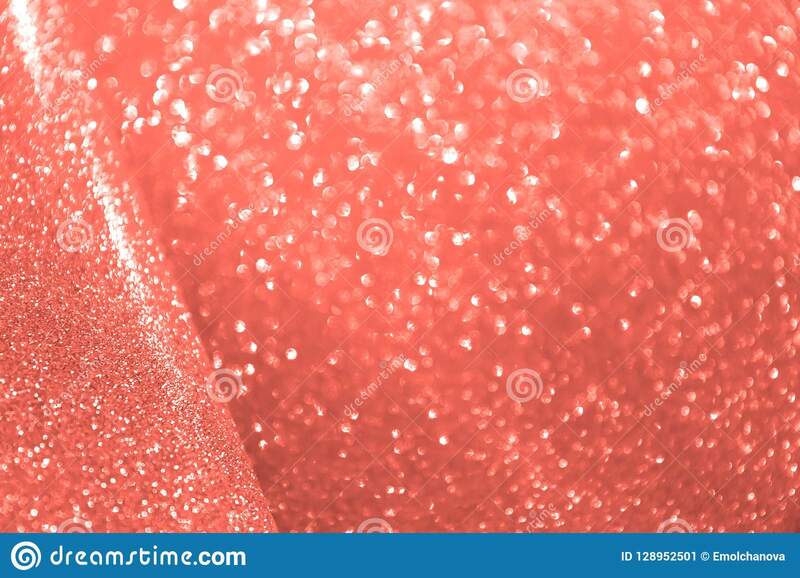 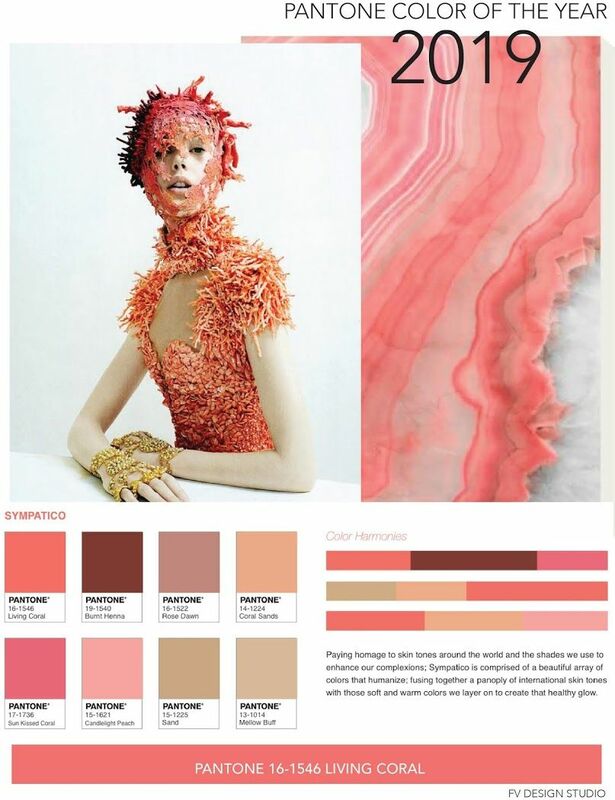 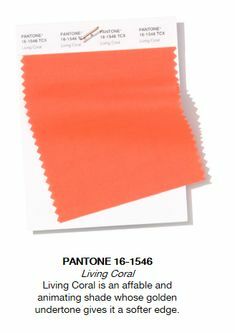 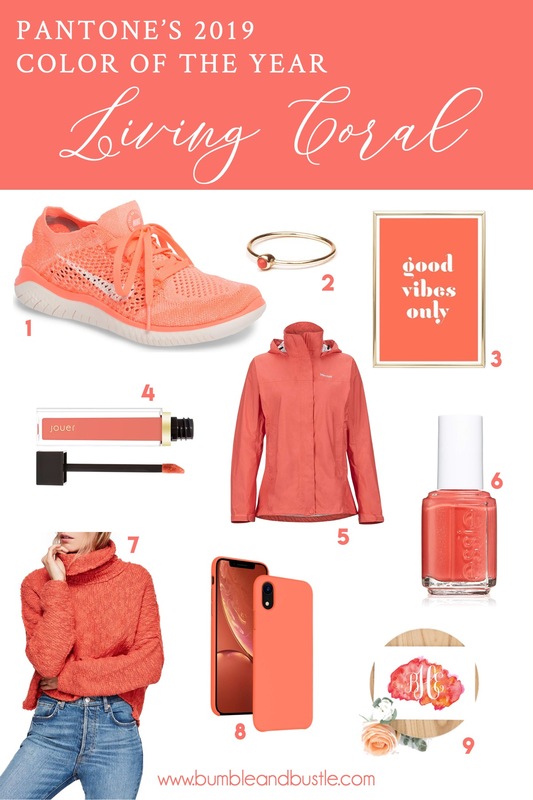 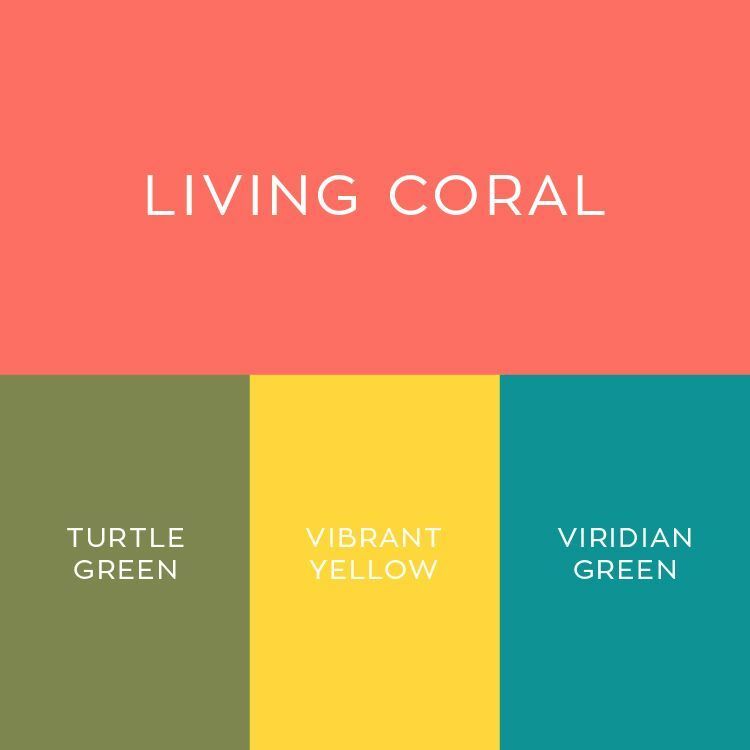 Pantone released color of the year and it is called- “Living Coral. 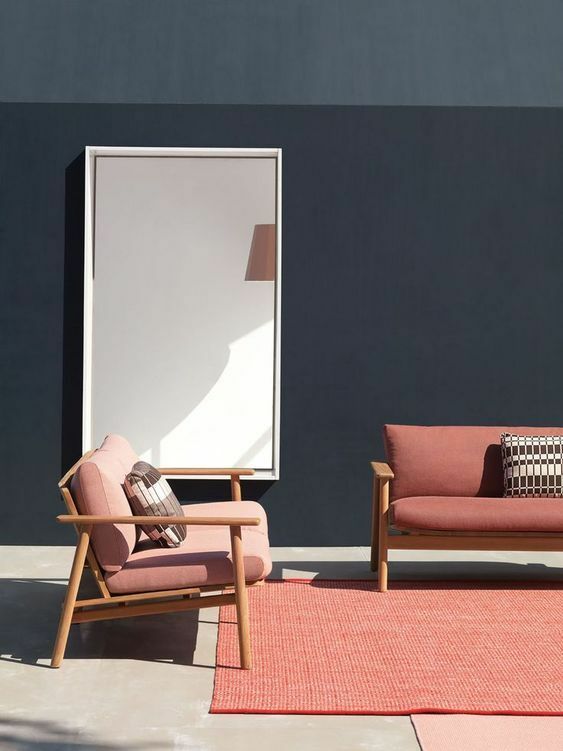 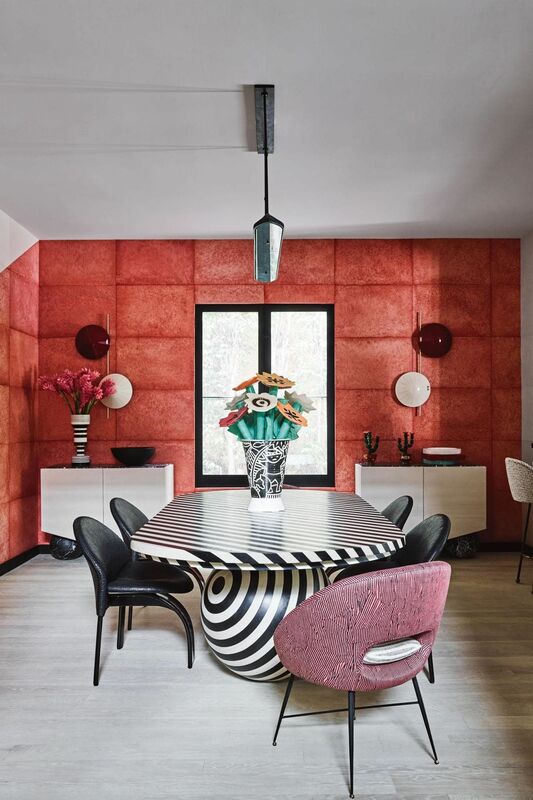 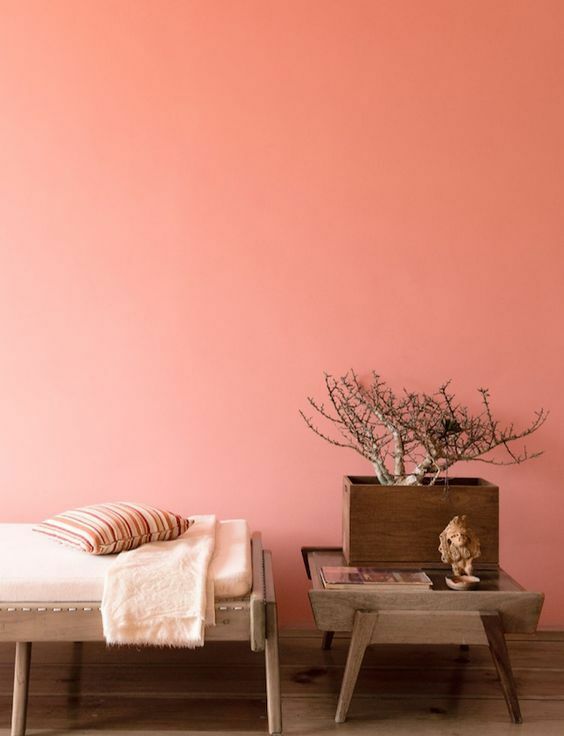 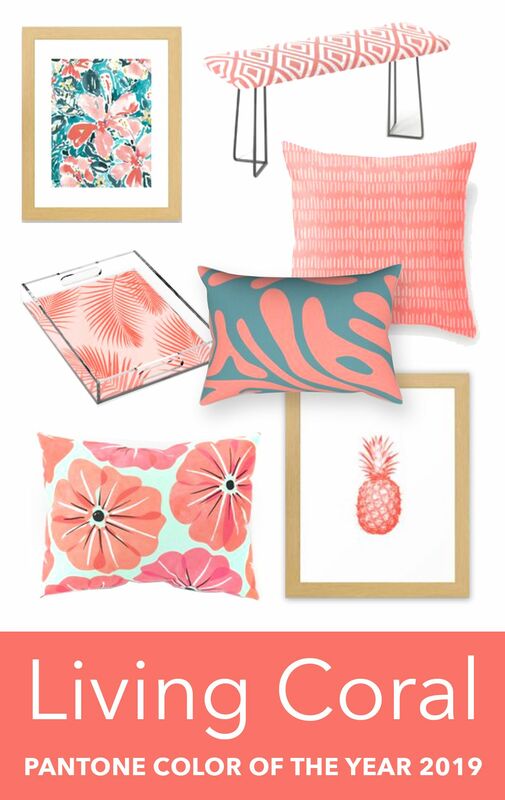 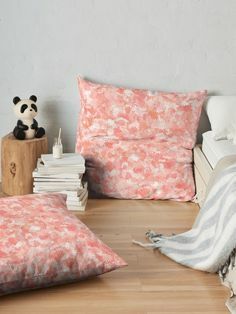 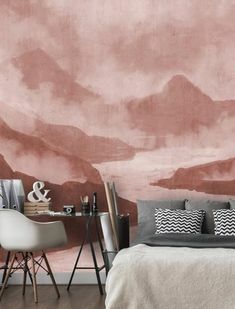 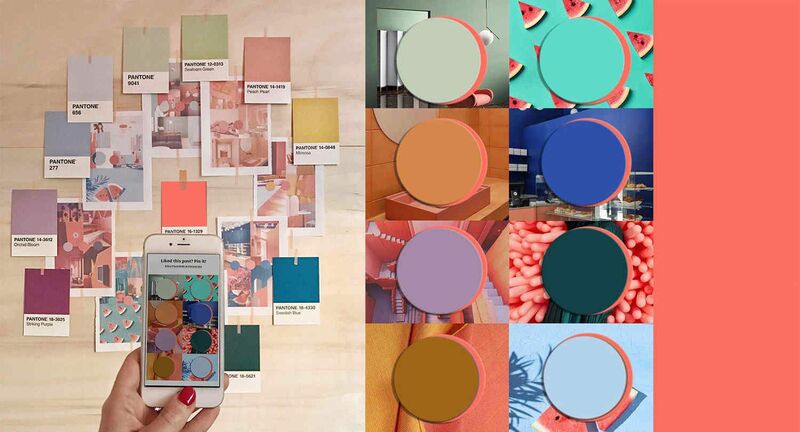 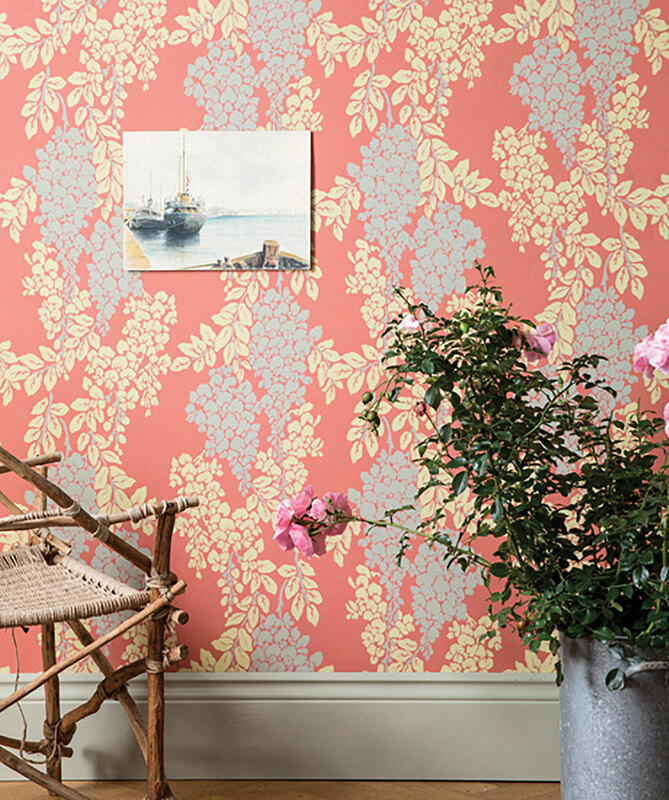 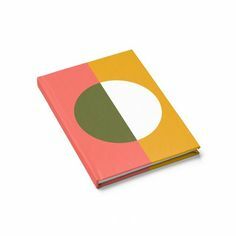 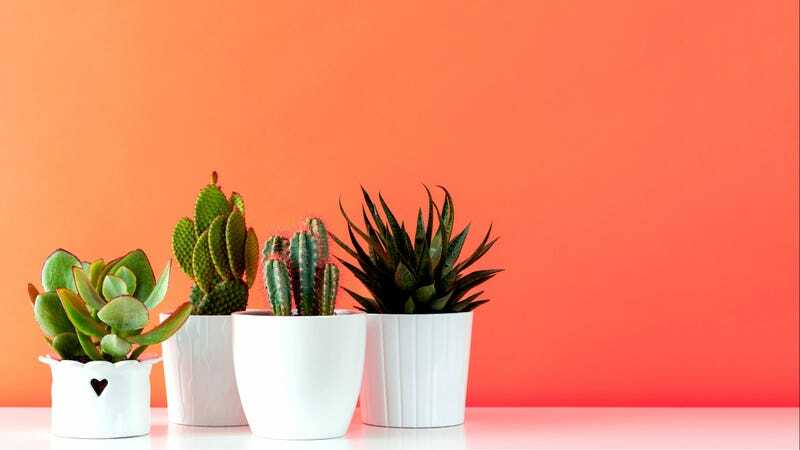 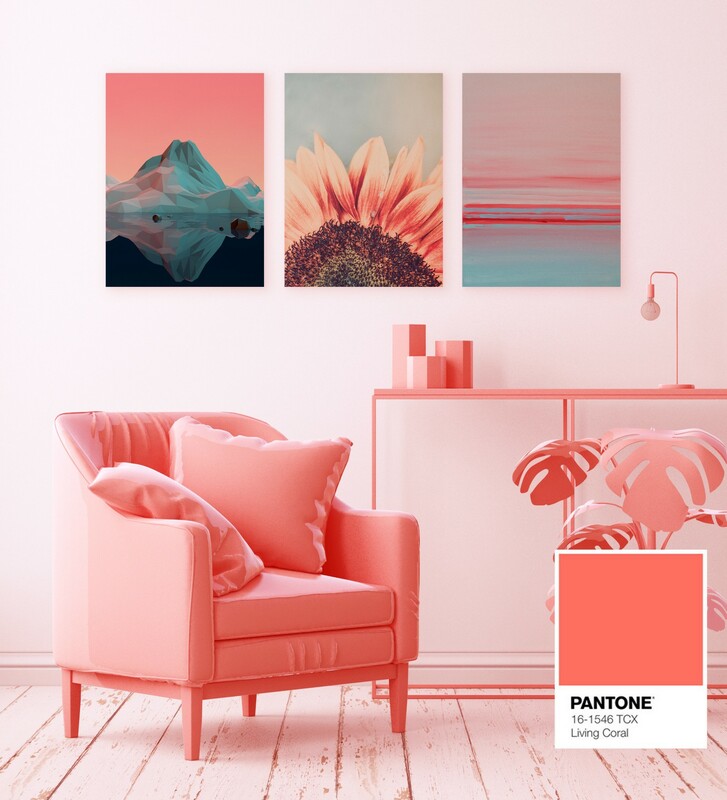 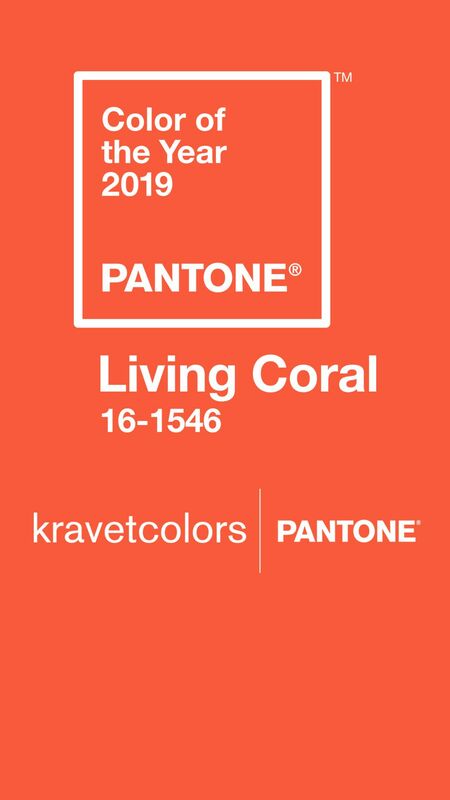 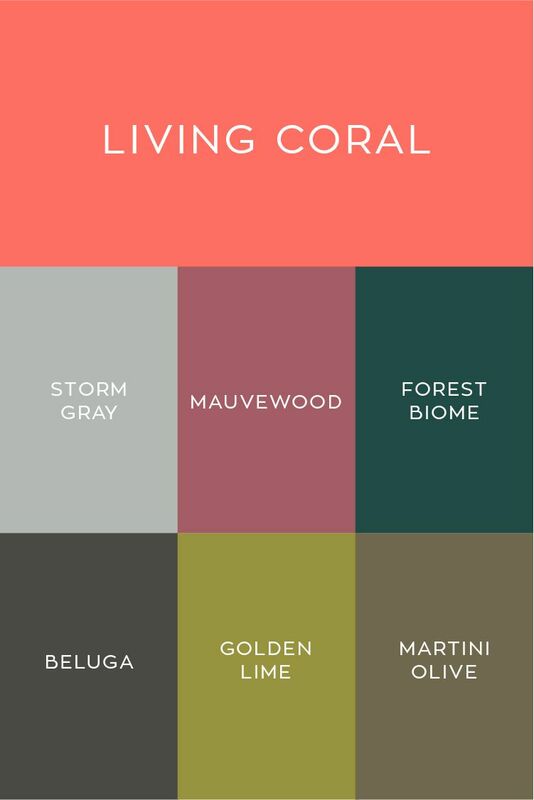 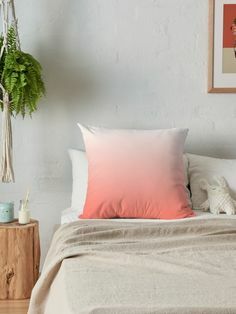 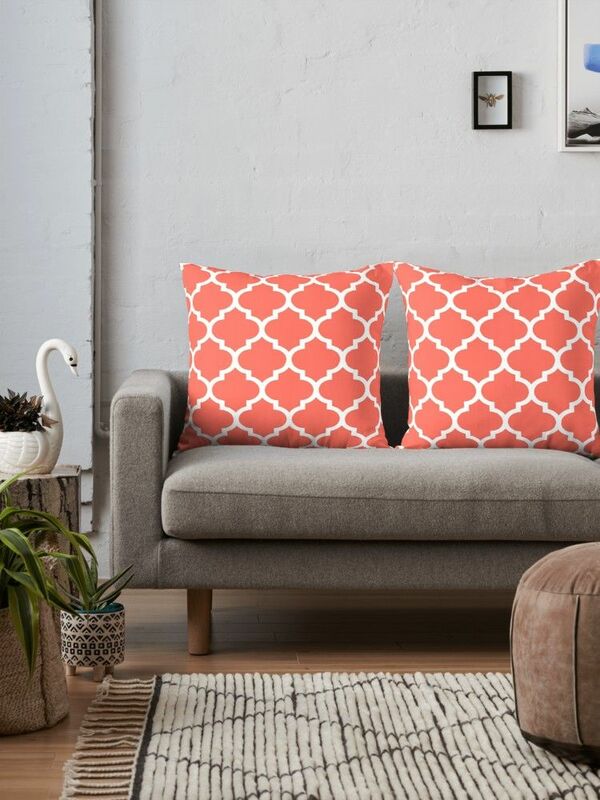 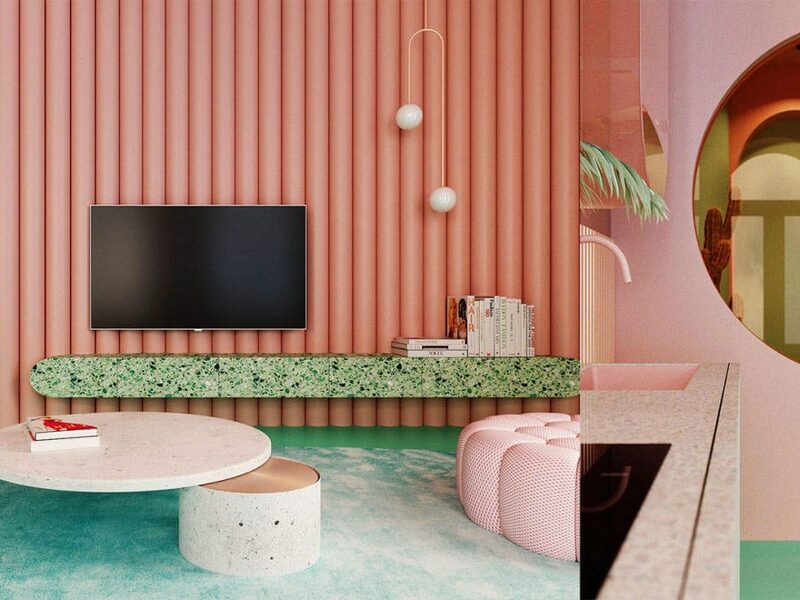 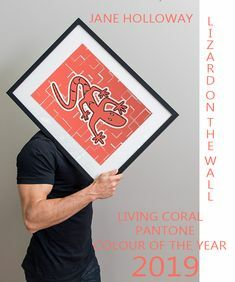 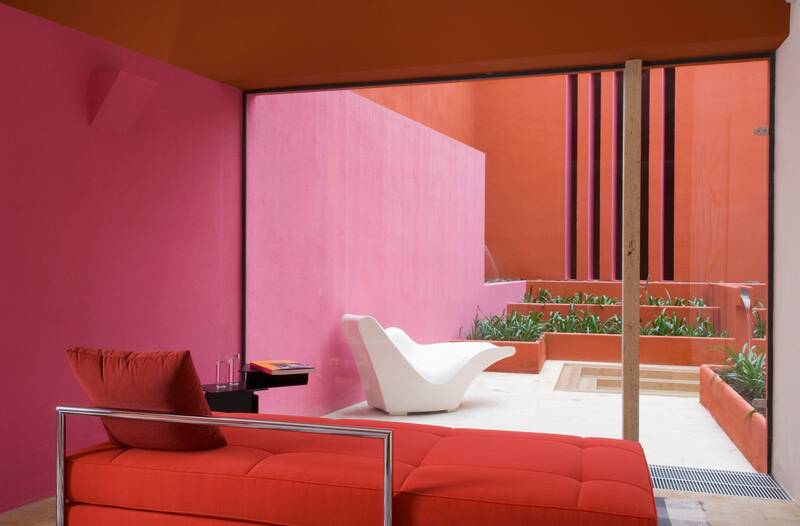 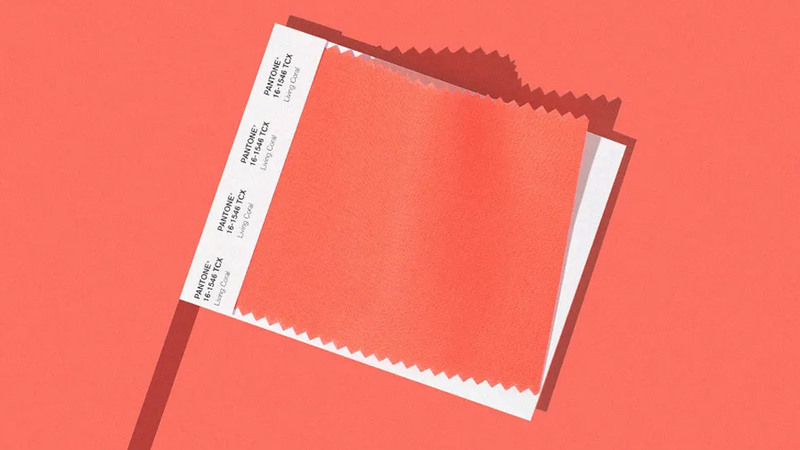 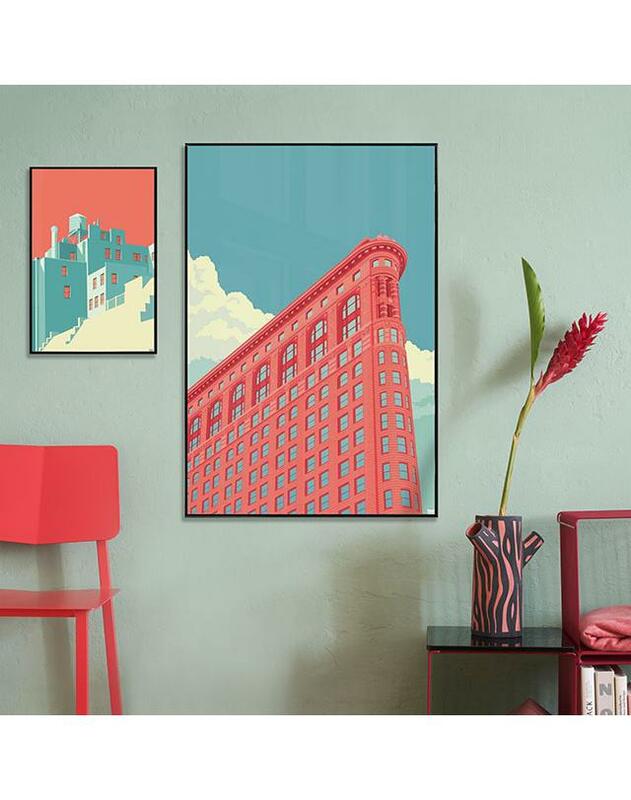 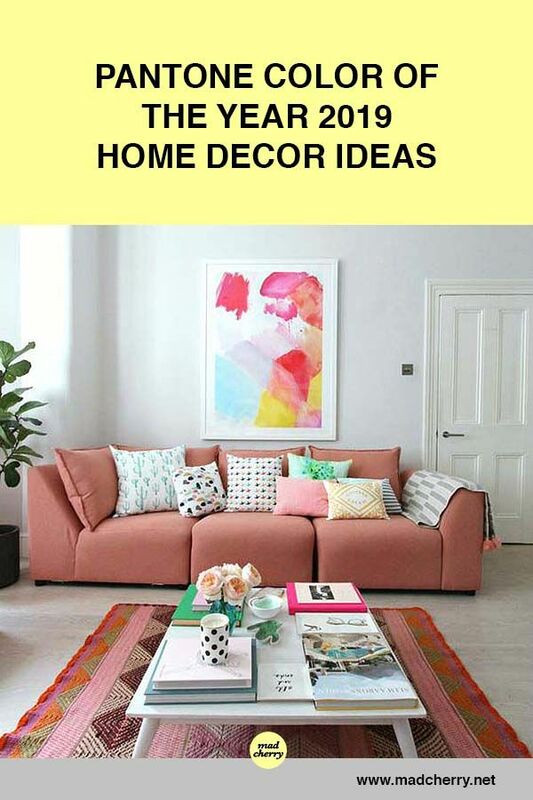 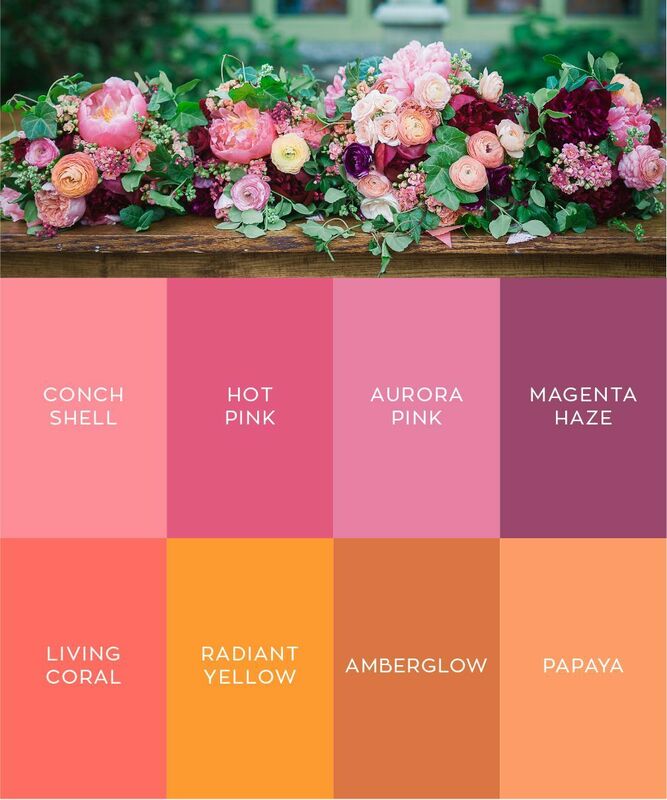 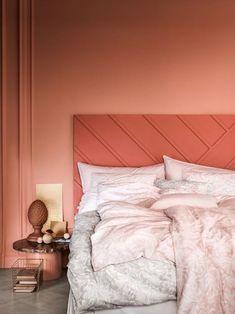 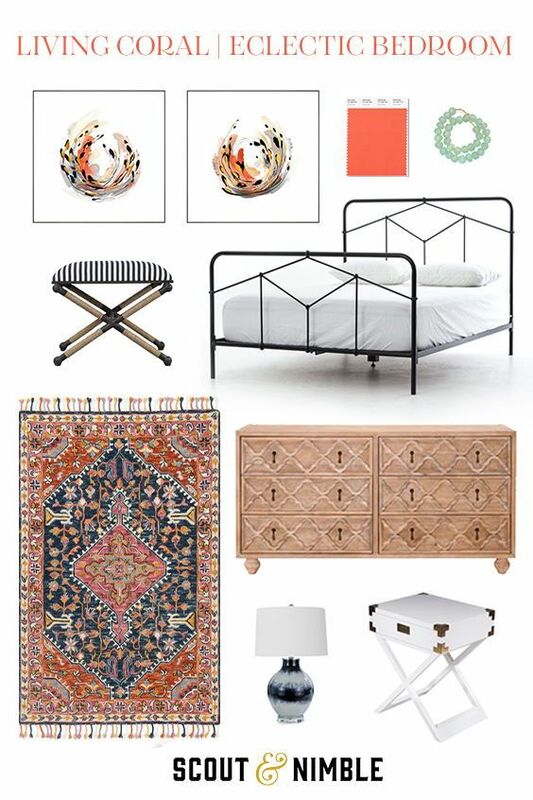 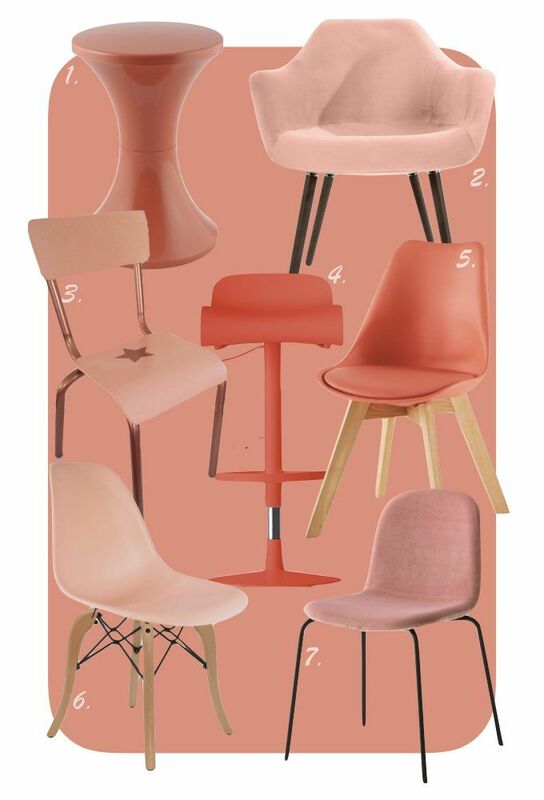 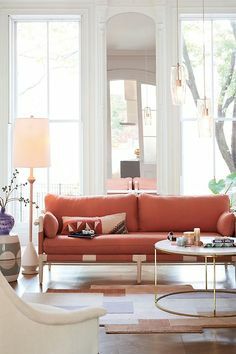 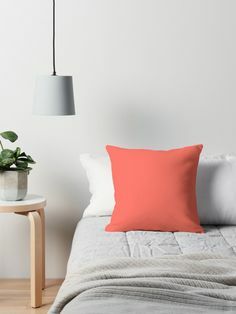 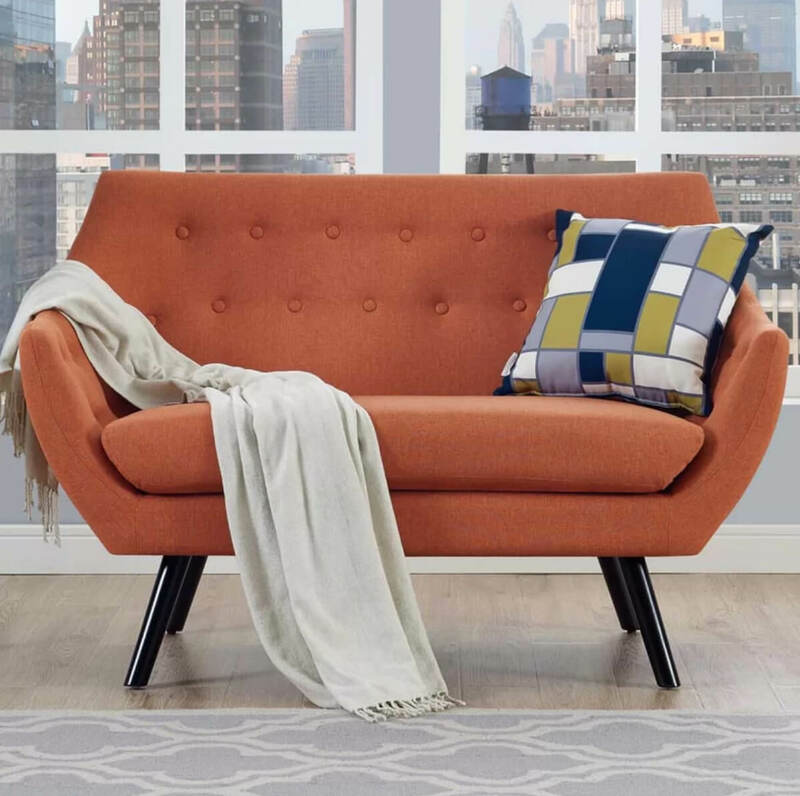 Interiors and inspiration for Living Coral: Pantone's Colour of the Year 2019.